Save SAR 0 (0%) Earn 7 Shukrans What is Shukran? Shukran is the Landmark Group’s award-winning loyalty programme in the Middle East, which allows you to earn Shukrans when you shop any of our brands. 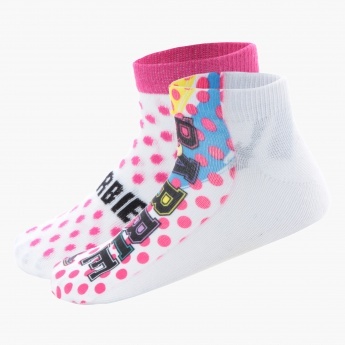 This set of socks is assured to make your kid stand out in a crowd. 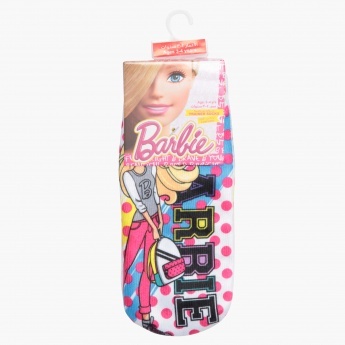 Featuring a Barbie pattern, this set is apt for occasions and features a soft and cosy fabric.